Opera has been around for more than 400 years, combining live music, singing, dance, drama, costume and set design, and technical elements. Now LA Opera and CSUN’s Opera Theater program are helping bring opera to a larger and younger audience. 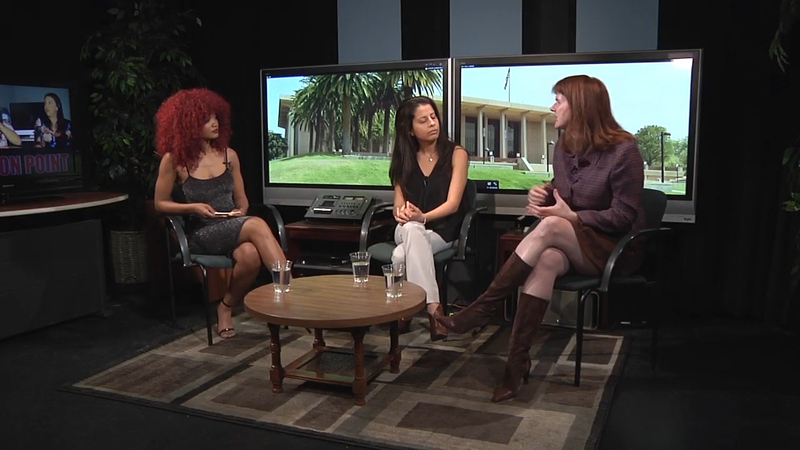 On Point reports with LA Opera’s Director of Education and Community Engagement Stacy Brightman, CSUN Opera’s Music Director Mercedes Juan Musotto, and CSUN vocal performance students Leslie Perkins and Xochitl Hernandez.